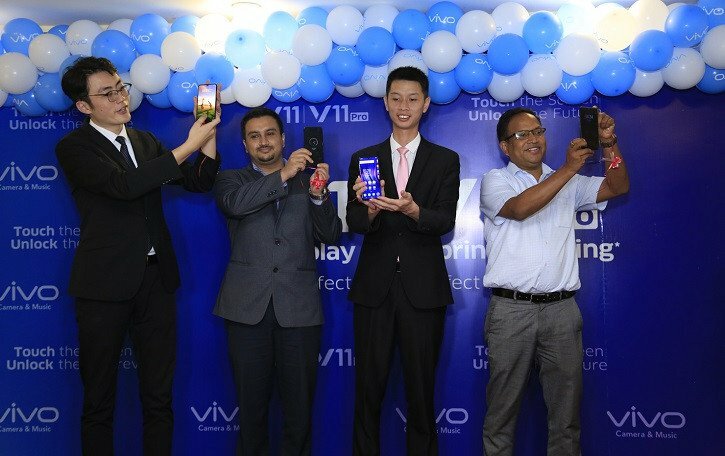 Vivo, the Chinese smartphone company has launched Vivo 11 and 11 Pro in Nepal. 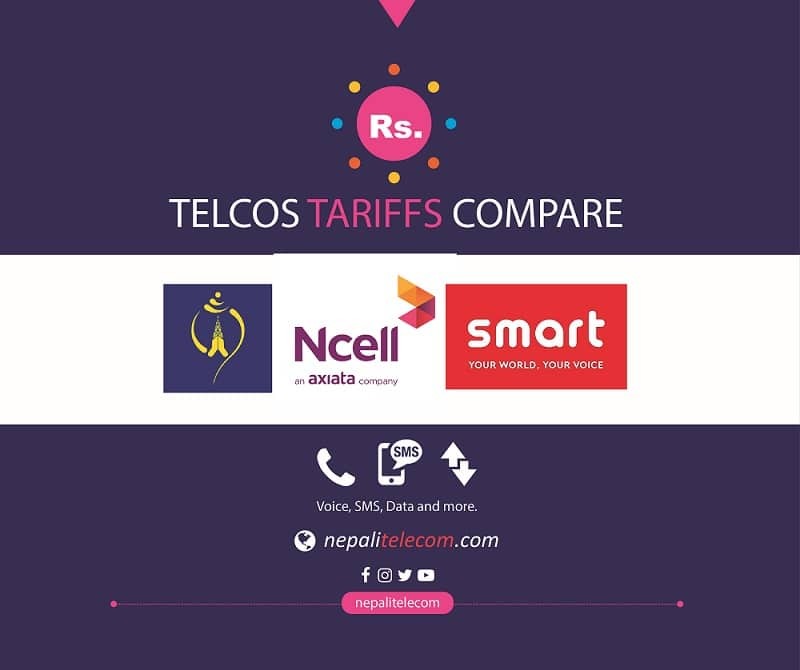 With the launch, customers have one more choice for the affordable mid-range smartphone here. Both the phone comes with Super AMOLED Water notch display. The higher end Vivo 11 pro comes with in-display fingerprint scanner whereas it is not present in Vivo 11. 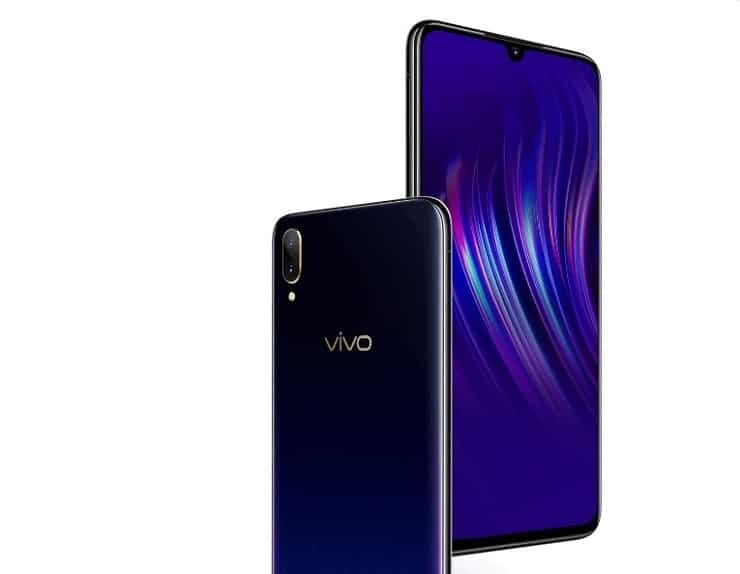 Find detailed specs and price of Vivo 11 in Nepal. Vivo 11 Pro is a 6.41 inch AMOLED (Halo full view 3.0) display phone with an in-display fingerprint sensor. The phone has a screen-to-body ratio of 91.27 percent and is powered by a Snapdragon 660 SoC. The phone has 6 GB of RAM and 128 GB of storage. 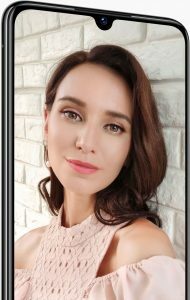 In-camera specs, Vivo 11 Pro supports dual rear camera of 12 MP f/1.8 and 5 MP f/2.4 while the front camera is of 25 MP f/2.0. Similarly, Vivo 11 has 6.3 inch AMOLED display, powered by a Mediatek Helio P60 processor. There is no in display fingerprint sensor in the phone. It has 4 GB of RAM and 128 GB of storage. 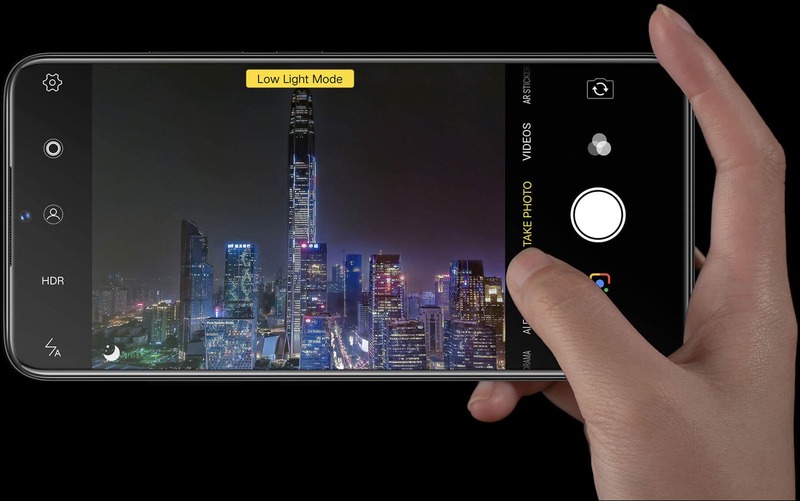 Camera Wise, Vivo 11 supports dual rear camera of 16 MP and 5 MP, with LED flash while the front camera is of 25 MP, same as that of the higher end. The front camera supports face detection, HDR and [email protected] 30 fps Video recording. Battery wise, Vivo 11 pro has bigger battery size of 3400 mAH compare to 3315 mAH in Vivo 11. Both the phones run on Funtouch operating system 4.5 over Android 8.1 Oreo. Both the Vivo 11 phones will be available in Nepal from 20th September 2018. The available colors for the phones are Starry Night, Dazzling Gold and Nebula. The price of Vivo 11 in Nepal comes at Rs 39,990 whereas the price of Vivo 11 pro is at Rs 49,490.